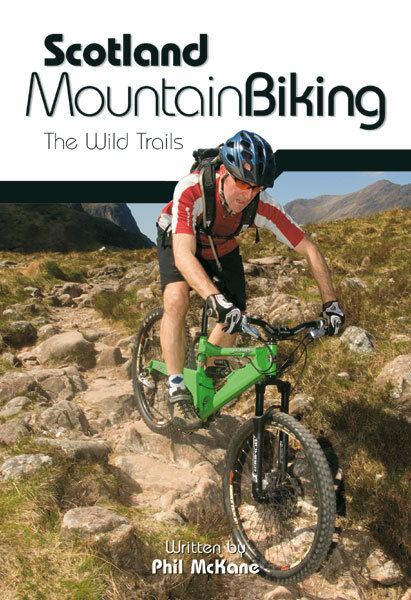 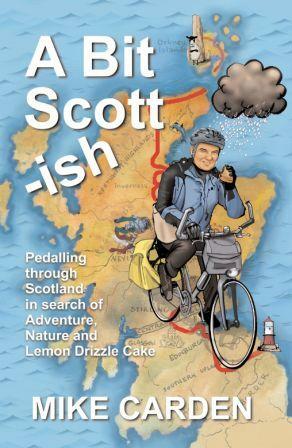 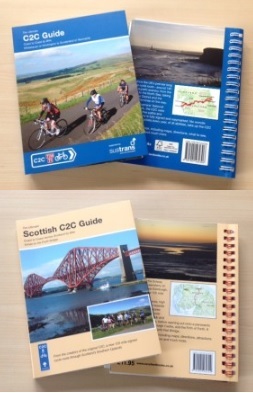 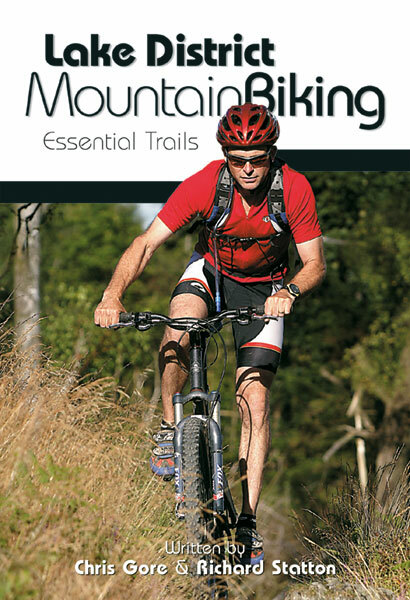 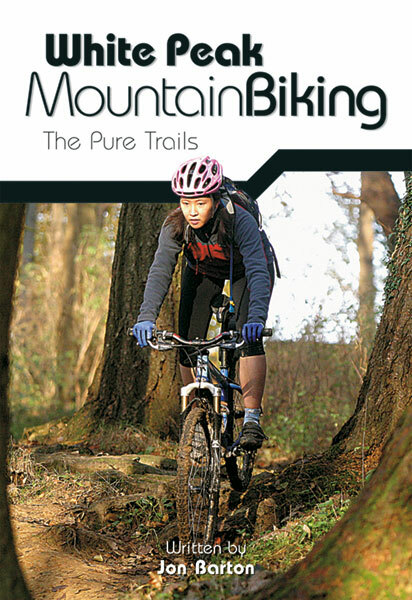 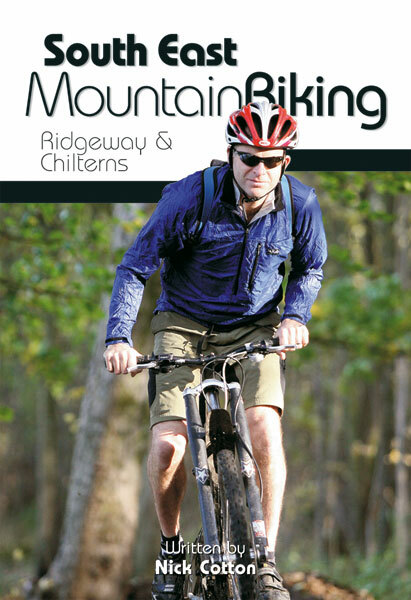 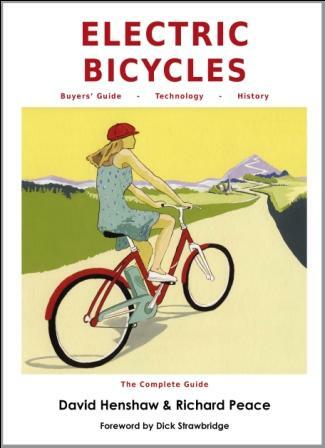 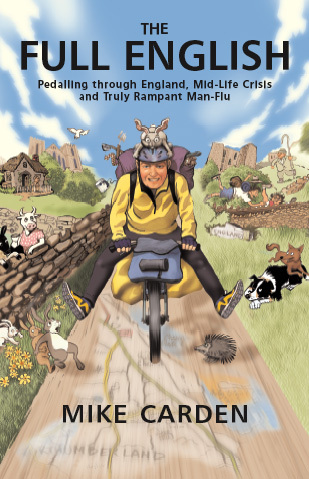 A modern mountain bike guide to Scotland featuring 25 adventurous rides suitable for all levels of ability. 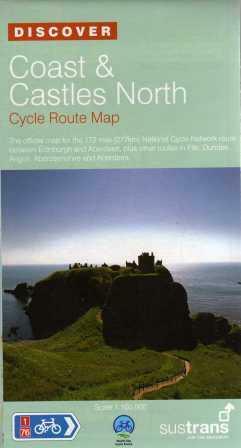 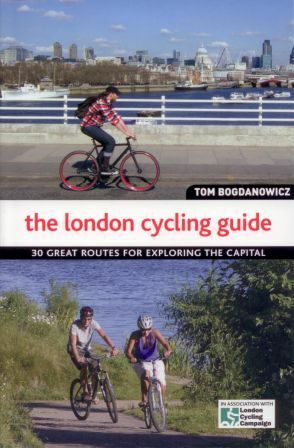 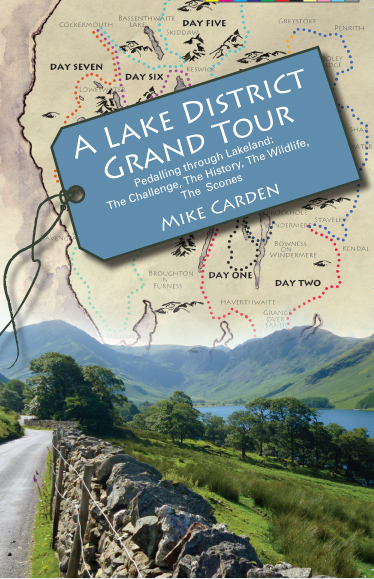 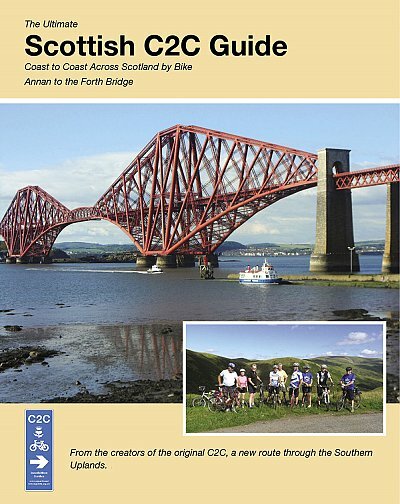 The guide is split into three sections, Southern & Central Scotland, North West Scotland and Highlands, North East Scotland & Cairngorms – the guide includes challenging mountain passes, woodland singletrack, Munro peaks and gentle loch-side rides. 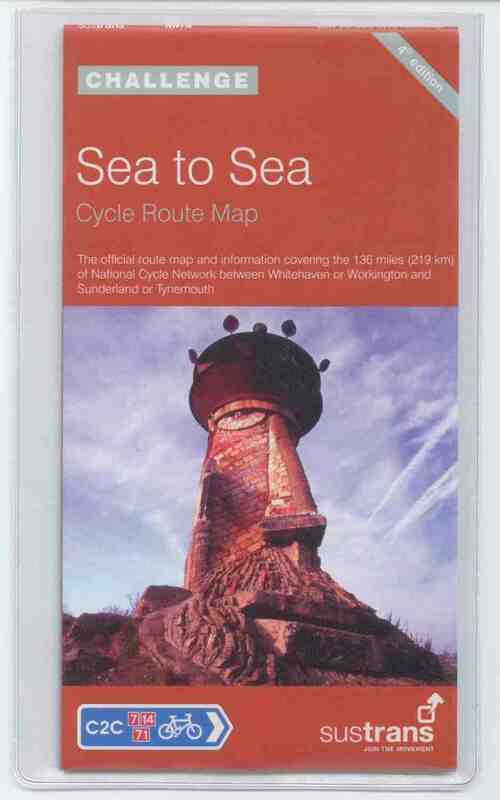 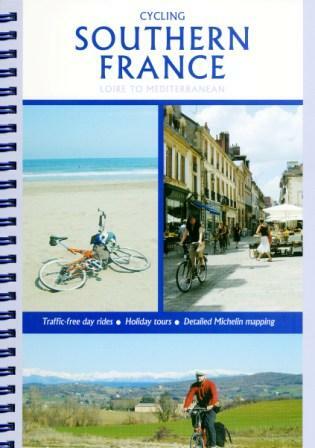 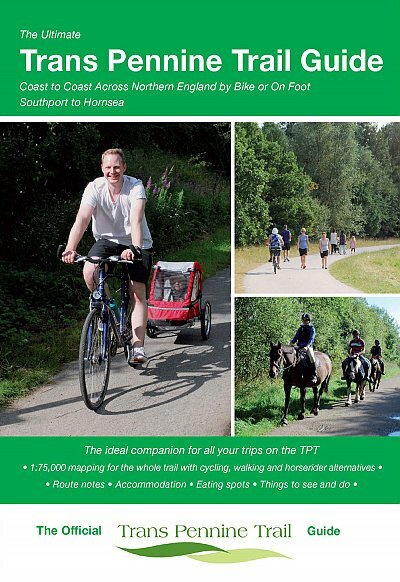 Each route is described with OS 1:50 000 mapping plus easy-to-follow directions, details of distance, time and difficulty, refreshment stops and information on local knowledge.